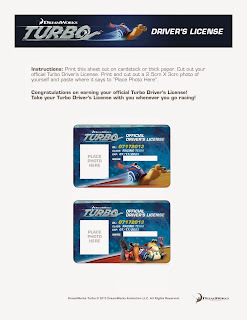 We are celebrating at our house! 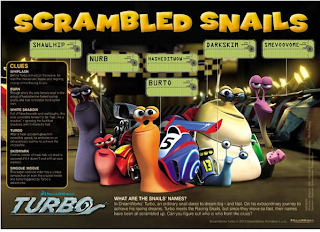 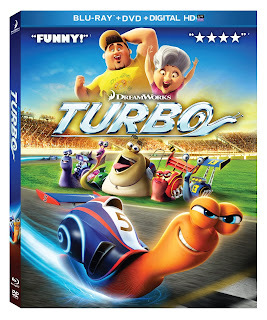 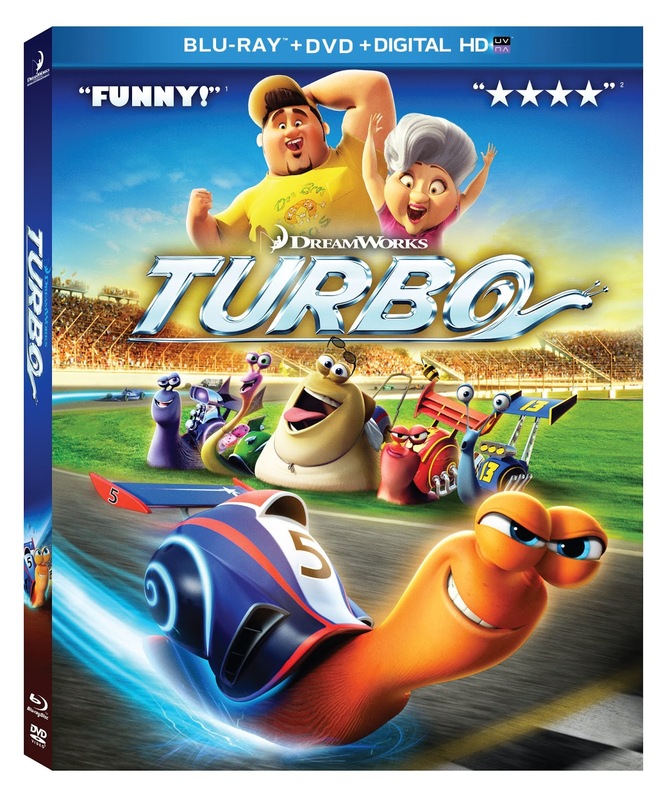 Turbo is out on DVD and Blu-Ray today and one luck Acting Balanced reader will win their copy! 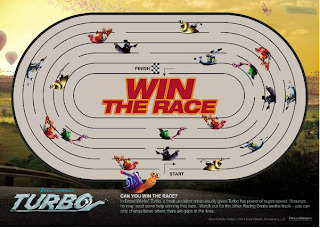 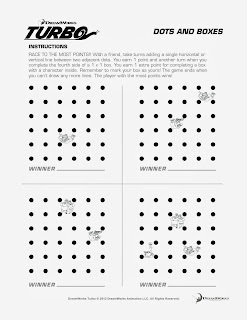 Turbo also has some great activity sheets! 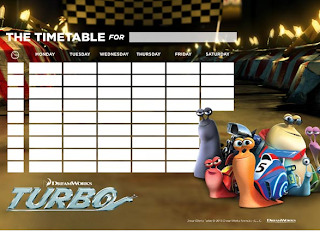 Just click on the ones you want and it will take you to the larger size to download! 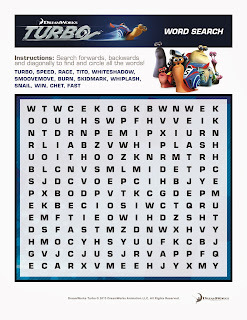 Now, just fill out the rafflecopter form below to win your copy!